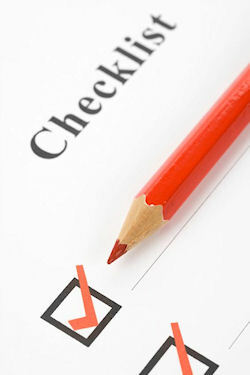 To post a resume online, just follow the steps on this page. Before you know it, you'll have your online resumes online! OK, so you've created your online resume, using one of the methods I outlined previously. But now how do you make it so others can see it (without using your computer)? Of course, you can send your resume by email to prospective recruiters, in which case it would be treated like any other electronic resume or digital resume. But it would also be cluttered up with HTML code, so that wouldn't be ideal. 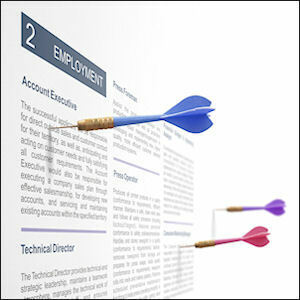 Ideally, an online resume is designed to reside on the Web as a true web page. There are many free hosting options available for simple resume type websites/webpages, but remember, you often get what you pay for. I don't want to condemn all free hosting options here. But I do want you to enter into any free arrangement with caution. After all... when you post online resumes, you want them to be available; you want them to project a professional image; and most of all you want to create credibility for yourself. When you're not paying anything for the hosting service, the hosting provider is under little obligation to make sure your online resume site is always up and running. The appearance of your website could be amateurish. Many free web hosts offer a very limited range of site building tools. It might be hard to make your resume look good in terms of format and design. You'll probably have a long, hard to remember and type URL for your website. This could make it hard for prospective employers to actually get to your site and view your online resumes in the first place. There may be ads or popups that run on your resume page, which may not only look amateurish, but also be annoying to visitors. Free web hosting isn't quite as easy to find as it once was, but it's definitely still available. 000webhost.com. This webhost is totally free and won't run ads on your space either. They offer you a free web hosting package packed with advanced features for hosting & building professional dynamic websites. 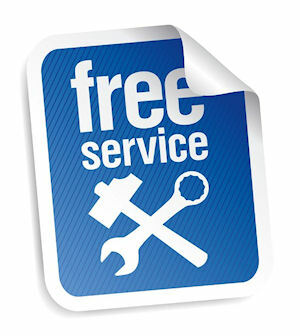 They promise secure free web space with all the web hosting tools you could possibly ever need. Tripod. This webhost runs ads and popups, but they are one of the most well-known and -used free hosts on the Web. So, reliability shouldn't be an issue. Bravenet.com. This host has also been around for quite a while, which tells me their service must be reliable. They offer free hosting, but I'm not sure if it's ad-free or not. Yola.com. I'd never heard of this webhost, but I have to say, their site looks good, and so do the free sites built with their service. They don't run ads on your site and they're totally free. Looks like a great value. So, before you post a resume online through a free web hosting provider, just make sure you ask lots of questions, see sample sites, and know what you're getting for no money. It might make more sense to go with a low cost web host. The difference in price will likely be multiplied tenfold in quality and service, not to mention your credibility and professionalism. So, as you can see, there's no good reason why you cannot post a resume online for free or fairly cheaply, if you want to. So get your online resumes... online!